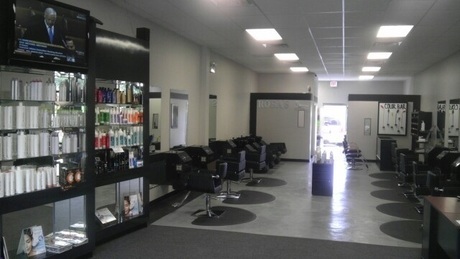 Come in and try out our great services. We have a unique color bar that will be a new hair color changing experience for you. We are located on Route 30 down the road from Louis Joliet mall in the same plaza as Denny's.